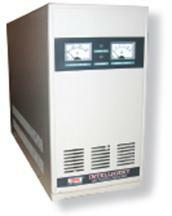 Voltage Stabilisers and Regulators | T.M.I. 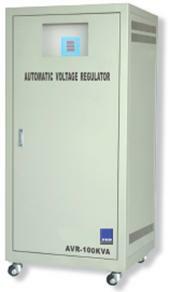 Voltage Stabilisers and Regulators for single and 3 phase voltage stabilisers up to 200kVA, thus avoiding blackouts as well as over and under voltage conditions damaging or reducing power tube life and malfunctions in sensitive electronic equipment. 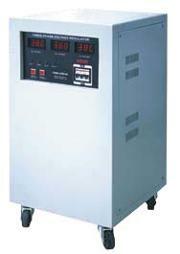 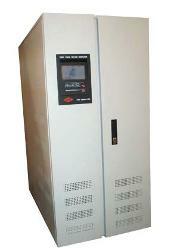 Servo Type Fully Automatic Voltage Stabiliser (Three Phase).